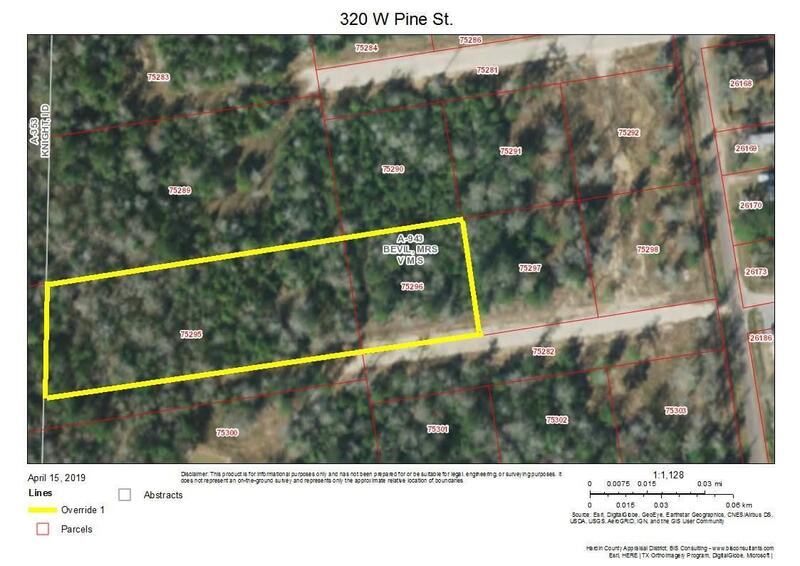 2.27 acres of beautiful land just waiting for you to make it your own! Mobile homes welcome (certain requirements apply)! Call today for more information.